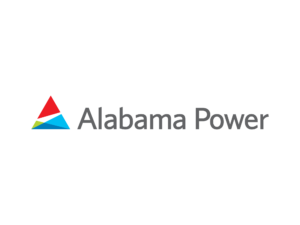 Alabama Power is reporting scattered power outages across Central, West and South Alabama. 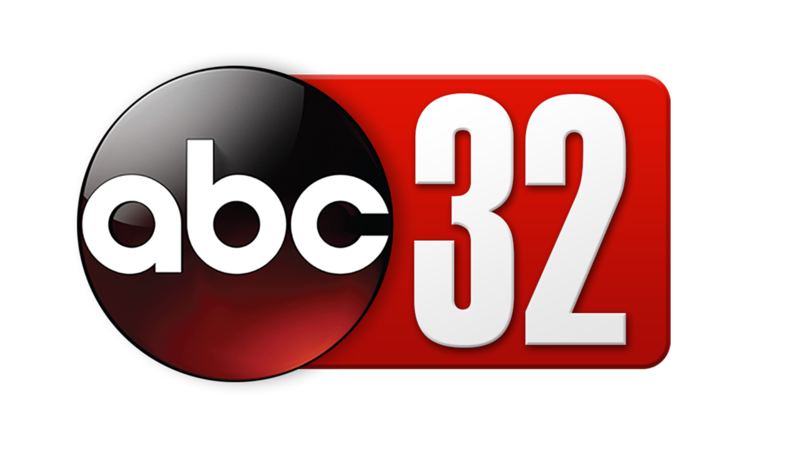 At 8AM, Alabama Power says there are approximately 4,350 customers are without service. 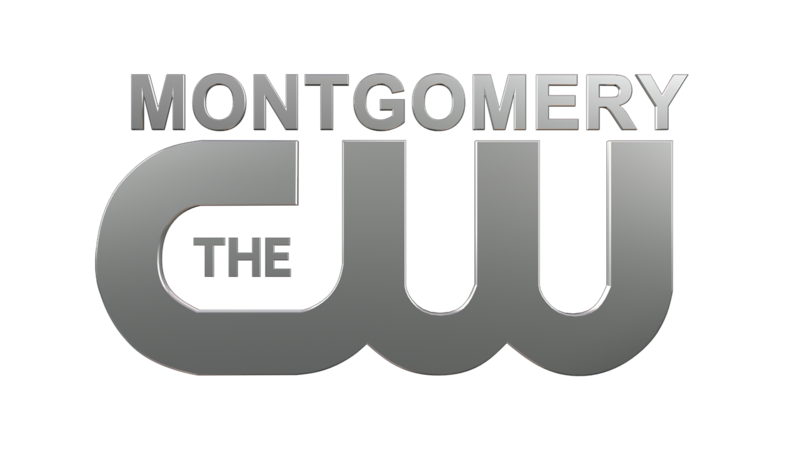 Fewer outages also exist in Wilcox, Lowndes, Lee, and Macon Counties. Alabama Power says crews are working to restore power in areas where safe to do so. Power has been restored to approximately 1,200 customers since 7:00AM.